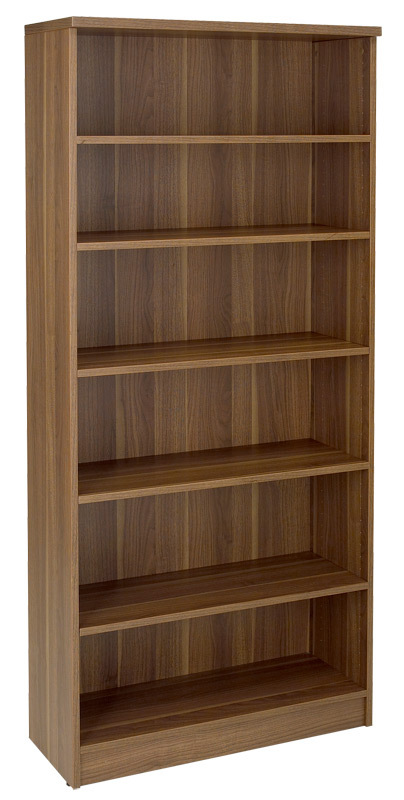 Part of our Unity Office Collection, the Unity Bookcase is a stylish, affordable shelving solution for any modern office. Features adjustable shelves, adjustable floor levelers, and available in two beautiful laminate finishes. 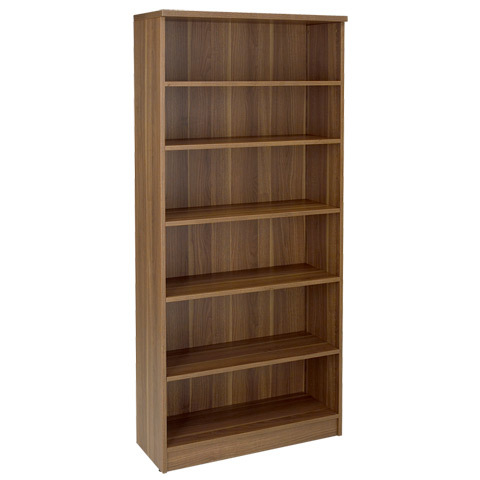 Pair it with the Unity Bookcase Doors and/or Unity Glass Doors for a cleaner look. At 72" high, the Unity Bookcase is the same height as any Unity Desk and Hutch making it a perfect extension of any workspace!